Professional Jeweller is delighted to announce the finalists of the Most Innovative Customer Event of the Year category for the 2018 Professional Jeweller Awards. This category was added this year to highlight the importance of customer events. 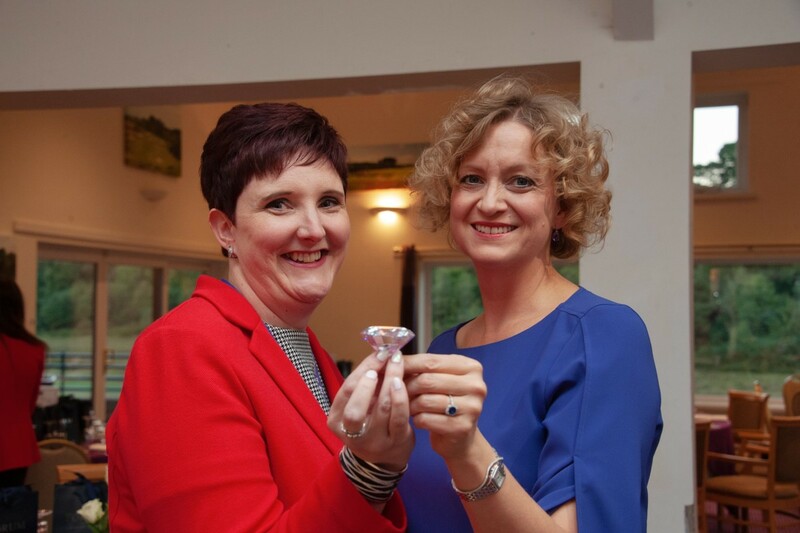 Acknowledging that many of its customers are actually online and unable to attend events, Fabulous Jewellers partnered with brands to host a ‘Fabulous Virtual Fashion Week’. The event was a success and saw visits to the independent jeweller’s social media channels increase, alongside a 29% lift in sales. 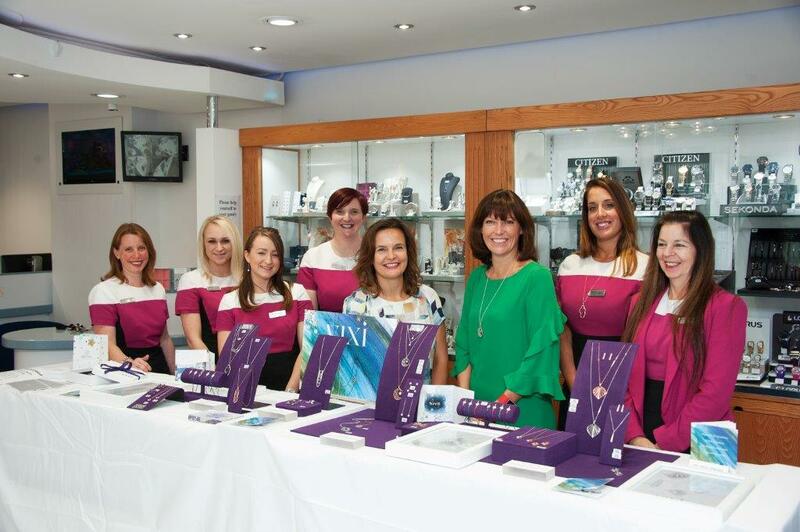 Forum Jewellers held a successful ‘Meet the Designer’ with Victoria Leyshon from Little Star Jewellery and Vicki Smith from Vixi Jewellery. Customers loved having the opportunity to preview new pieces, meet the designers, and hear about the inspiration behind designs first-hand. For the last three years Jacobs the Jeweller has partnered with Reading Borough Council, the Goldsmiths’ Company, and Bishopland Educational Trust to host a hugely successful young designer’s exhibit and contest in store. Last year’s event achieved more consumer interaction and sales than the year prior. Jack Murphy Jewellers hosts an annual Diamonds & Daiquiris cocktail party, which has become an established event in the Newry social calender — as proven by high attendance this year. The event gives the jeweller an opportunity to treat customers and get to know them more as they browse collections and enjoy a variety of entertainment. Peter Jackson the Jewellers was the talk of its towns when it hosted a ‘Crown Jewels’ exhibit during the royal wedding weekend. 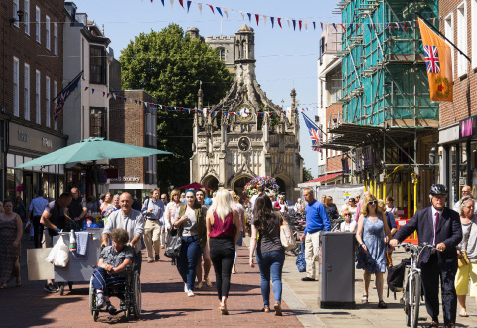 Before and during the big day, the independent jeweller showcased a rare replica set of the Crown Jewels at its stores, with the owner declaring it the most busy and exciting week in a while. 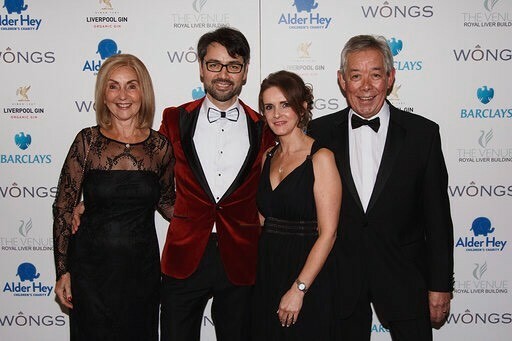 Wongs Jewellers has raised over £90,000 for Alder Hey Children’s Hospital through charity auctions, private donations, and ticket sales to its annual Winter Ball. Attracting customers, celebrities and trade professionals, the Winter Ball has become an unmissable event everyone looks forward to.